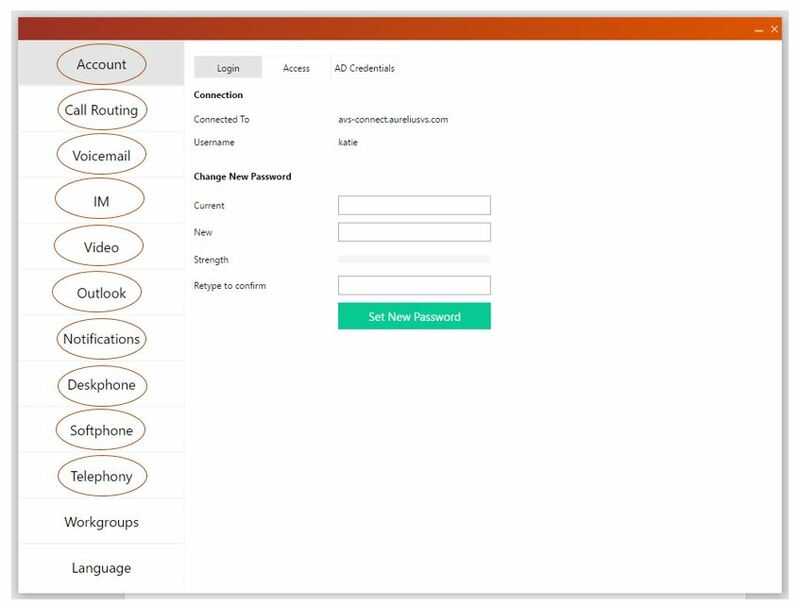 The preference page includes access to many user settings, these include account settings such as how you log in, call routing preferences, voicemail preferences, instant messaging, video settings, outlook integration, notifications, phone settings, and telephony options among others. Wow! That was simple! 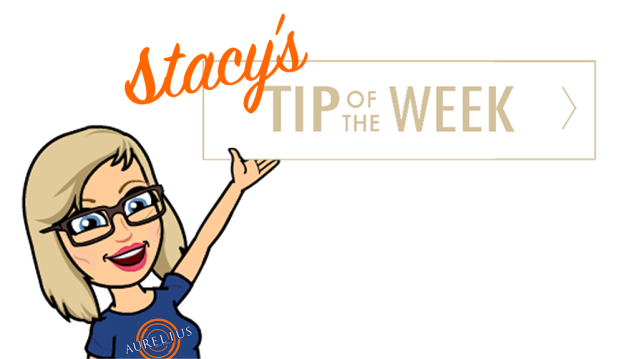 Thank you for reading Stacy’s Tip of the Week! This entry was posted in Connect Tip of the Week and tagged Aurelius Solutions, AureliusVS, Connect Tip of the Week, Education, Preferences, ShoreTel Connect Client, Telecommunications on October 26, 2017 by Katie Tomsyck.